I am excited to be exhibiting my work alongside the talented watercolor artist Melissa Tai. We both are inspired by nature, and will be exhibiting our own works side by side. Some of her paintings have been inspired by my photography, and those will be on display, too. Opening Reception: Saturday, Oct. 13, 3-6 p.m.
Gallery hours: Friday, Oct. 19, 6-9 p.m.; Sunday Oct. 21, 1-4 p.m. Closing Reception: Sunday, Oct. 28, 2-5 p.m. I'm pleased to announce I will again be part of the the Wings & Wildlife Art Show at the National Aviary here in Pittsburgh. This juried show and marketplace will include dozens of locally and nationally known artists working in paint, photography, jewelry, ceramics, wood, and more. Opening Soirée Party & Benefit Auction - Friday, November 3, 6-10 pm, tickets $100, with proceeds going to the aviary. There will be cocktails and hors d'oeuvres for you to enjoy as you get the first opportunity to meet all the artists and bid on art as well as special avian encounters. All proceeds from sponsorships, auctions, and ticket sales benefit the National Aviary’s avian medicine, education, and conservation programs locally and internationally. I'm pleased to announce I will be showing my photography as part of the The Wings & Wildlife Art Show at the National Aviary here in Pittsburgh. This juried show and marketplace will include 34 locally and nationally known artists working in paint, photography, jewelry, ceramics, wood, and more. Opening Cocktail Party & Benefit Auction - Friday, November 4, 6-10 pm, tickets $100, with proceeds going to the aviary. There will be cocktails and hors d'oeuvres for you to enjoy as you get the first opportunity to meet all the artists and bid on art as well as special avian encounters. All proceeds from sponsorships, auctions, and ticket sales benefit the National Aviary’s avian medicine, education, and conservation programs locally and internationally. I'm pleased to announce I will be showing my photography as part of the The Wings & Wildlife Art Show at the National Aviary here in Pittsburgh. 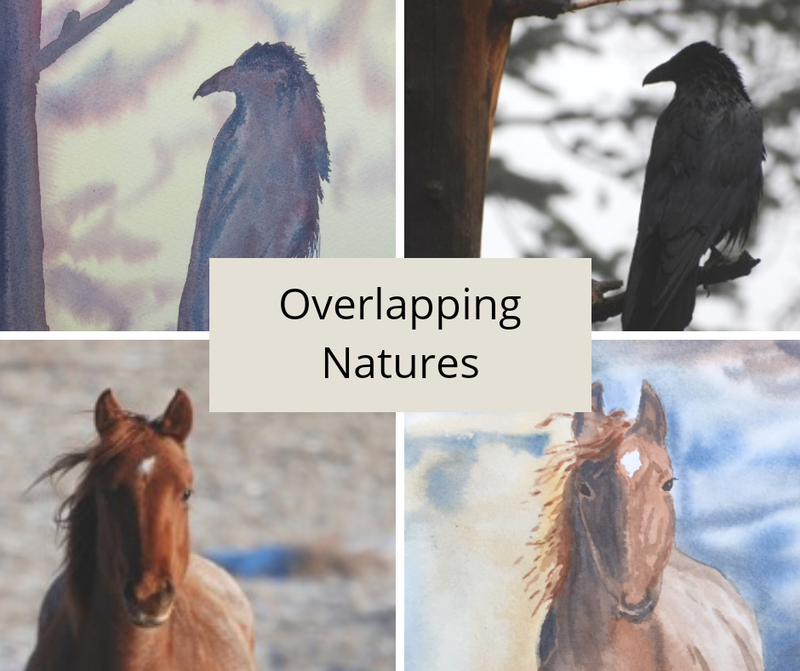 This juried show and marketplace will include 46 locally and nationally known wildlife artists from five states working in paint, photography, jewelry, ceramics, wood, and more. Opening Black Tie Soirée & Benefit Auction - Friday, November 6, 6-9 pm, tickets $100, with proceeds going to the aviary. There will be cocktails and hors d'oeuvres for you to enjoy as you get the first opportunity to meet all the artists and bid on art as well as special avian encounters. Purchase your tickets here.